The Riva 66 inset convecting stove is a beautifully finished stove that gives an efficiency rating of up to 80% and a heat output of up to 8kw to ensure your home is snug and warm, even during the coldest days. 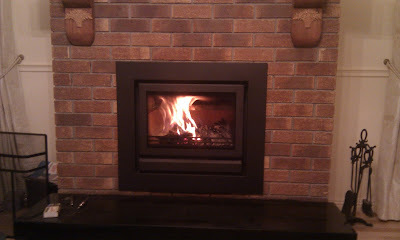 It can be fitted with a fireplace or on its own as a wall mounted stove. Call to our showroom for more information.